Designers have mighty tasks to do, and ever since their field requires a total concentration from them, they never compromise on their focus and prefer sitting in an environment that gives them peace and where they can actually “work with deliberation”. A messy environment, a noisy ambiance and people gossiping, chirping all around will be quite a distraction. Also proper sitting arrangement with good level of air and light crossing the room is preferred by the artists/designers to come out with a successful outcome of a project. Having helpful and cooperative colleagues and employer’s assistances make one able to perform in a better way. Positive vibes actually work for all of us, no? We always should create a good and healthy atmosphere where others don’t feel any suffocation and everyone has a chance to explore and create. 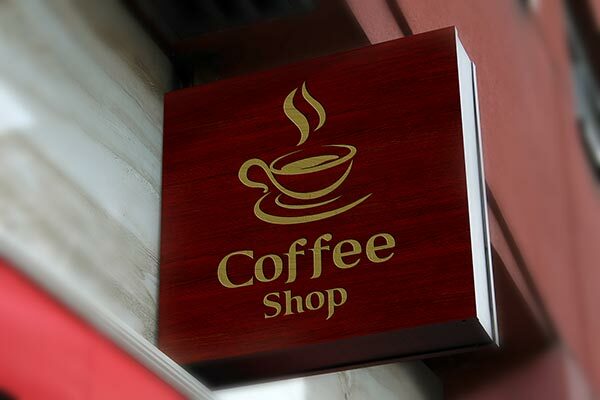 Down here I am putting forward a free wall mounted shop sign board mockup in which you can insert in the logo and name of the brand (asked by the client). This wall mounted shop sign basically denotes the location of the store (outside), so even from a notable distance the shopper will get to see the sign board he will know there and then that, “where is the store”, and “what store is it”. 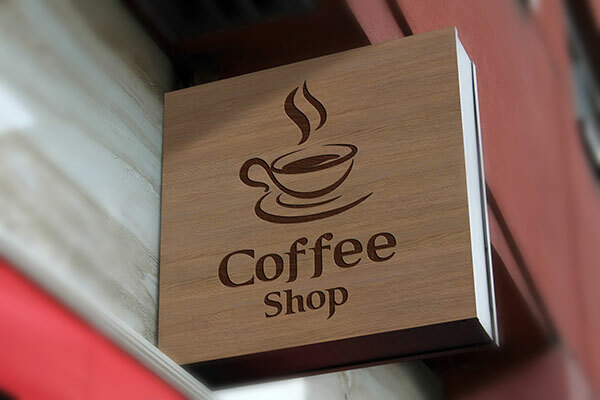 Use this mockup for your presentation to manifest in front of your client that how his shop/brand name and logo will look on a wall mounted sign. Always use bold colors and fonts to make it stand prominent. Font has to be gallant and striking, sometimes a plain background and bold font does the job. Of course it should not be devious and deviating, rather convincing and readable. For more design dose and freebies do not forget to write to us again. Here we go.